Green waste is a problem that every homeowner with a garden has to deal with. Gardens generate waste in their natural growth rate and particularly when any garden maintenance work is carried out. So how do we go about reducing the amount of green waste a garden creates? If you’re sick of having to deal with green waste, there are more than a few things you can do. 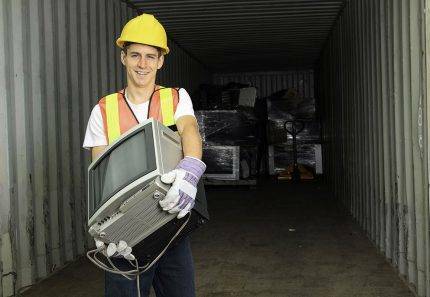 As a waste management professional with over 18 years of experience in the industry, today, I’ll offer you some handy tips on how to deal with green waste in Brisbane. It may seem obvious, but the best way to deal with garden waste is to reduce the amount of waste that is generated. The best way to do this is through proper lawn care. Lawns take up a significant area of any garden and produce a great deal of green waste. To properly care for your lawn, make sure to know the species of grass that you’ve planted in your garden. Also, when you mow, restrict yourself to the top 1/3 of the grass. This will reduce your trimmings and ultimately the amount of green waste that you generate. What on earth is grasscycling, you say? 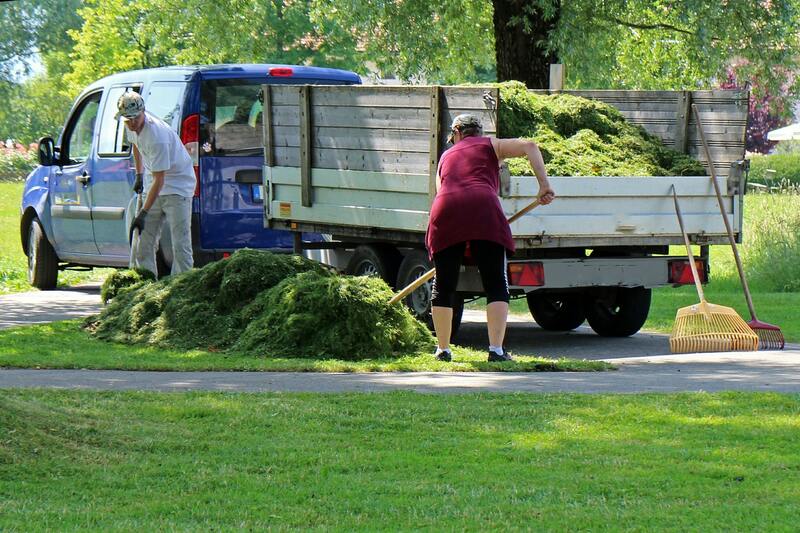 Well, grasscycling is another great way of managing the amount of green waste that you generate. Grasscycling is nothing but recycling or composting lawn clippings right on your lawn itself. This process creates mulch, which in turn provides great nutrition for plants. Regular grasscycling will also allow you to reduce your fertiliser usage and costs. Apart from composting grass clippings, you can also compost other green waste in your garden. To do this, create a compost pile consisting of food and garden waste. All you have to do is ensure that your pile is slightly damp and that air can flow through it. Over time, the pile will compost into mulch and provide nutrients you can reuse in your garden. Vermicomposting is another way to reduce green waste. This is a special type of composting in which worms are used to make compost out of food waste. This process is especially useful for people who generate lots of food waste, but don’t have enough garden space for composting. Even after applying these tips, you may have more green waste than you are able to get rid of. Sometimes, your waste won’t even fit in the council’s standard bins. But, you do have other options on hand to make your waste woes a thing of the past. One such option is to order 4 Waste Removals’ garden skips. 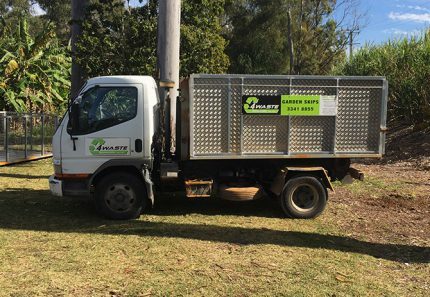 Our garden skip bins are designed to make removal of green waste in Brisbane easy, efficient and affordable. Simply hire a garden skip and we’ll deliver it to your location. When your skip arrives, you have a 7-day window to fill it up with your waste. And, when you’re done, our experts will collect and dispose your waste. As simple as that! There are many ways to reduce green waste. Proper lawn care, grasscycling, composting and vermicomposting are all excellent ways to manage garden waste. 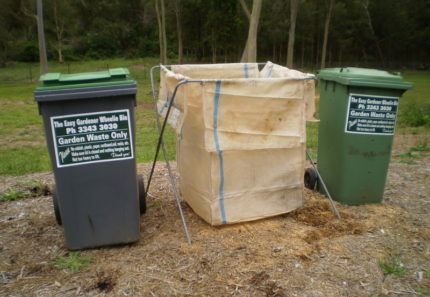 Alternatively, you can always hire a green waste bin to get rid of your garden waste in Brisbane. 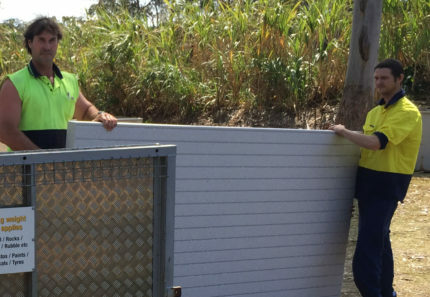 And, for reliable and affordable skip bins in Brisbane, look no further than us at 4 Waste Removals. Call us at 07 3343 3030 to book a garden skip or book a skip online today!